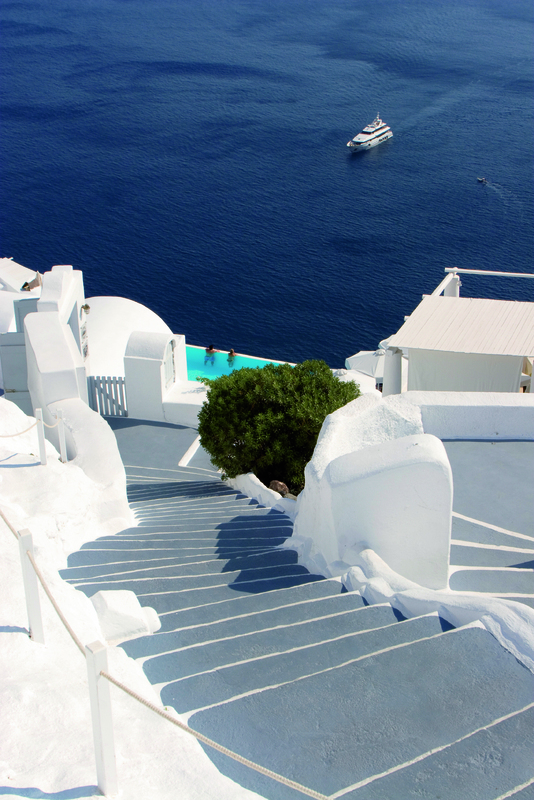 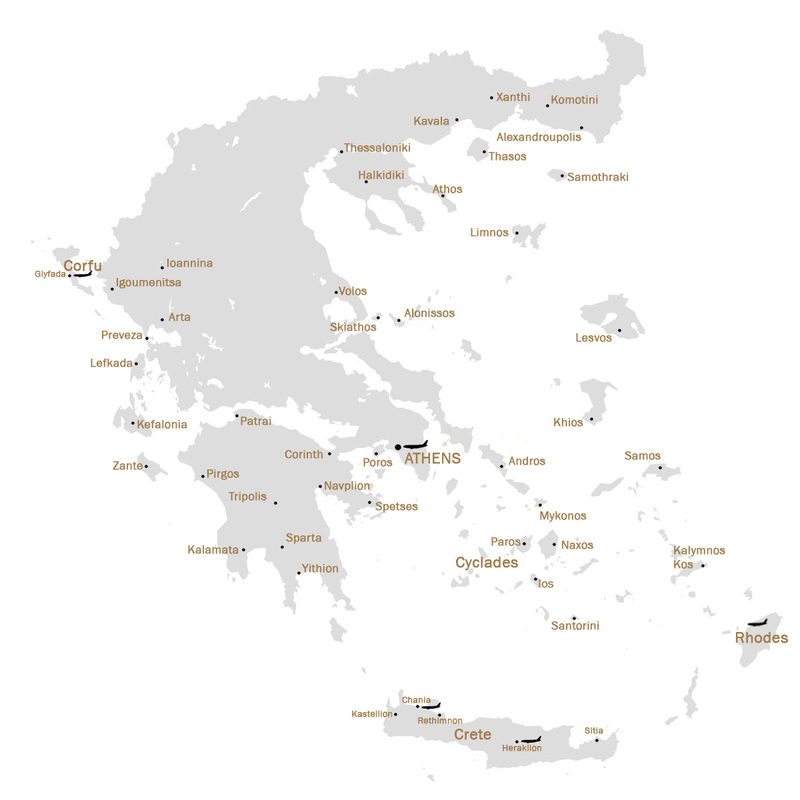 A land of myths, legends and captivating natural beauty, Greece is hailed as the cradle of western civilisation. 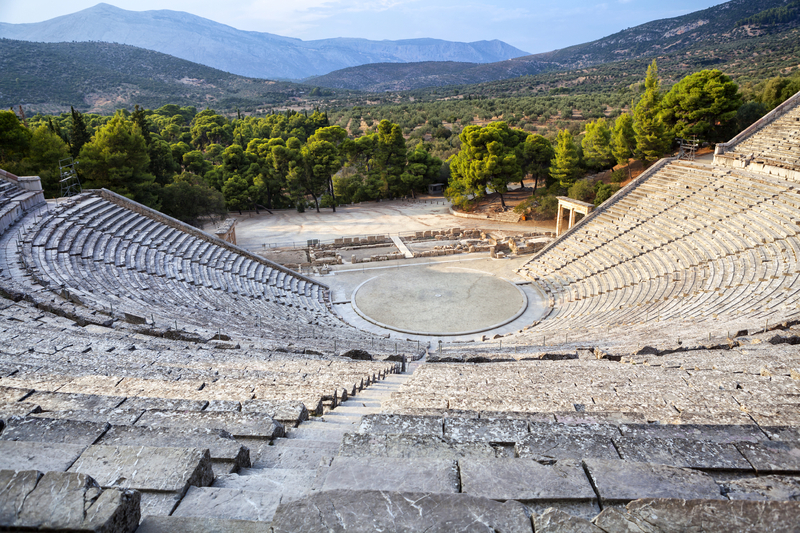 Playground of the ancient Gods of Olympus, Greece is the birthplace of the Olympic Games which took place over 2700 years ago to honour the Gods. 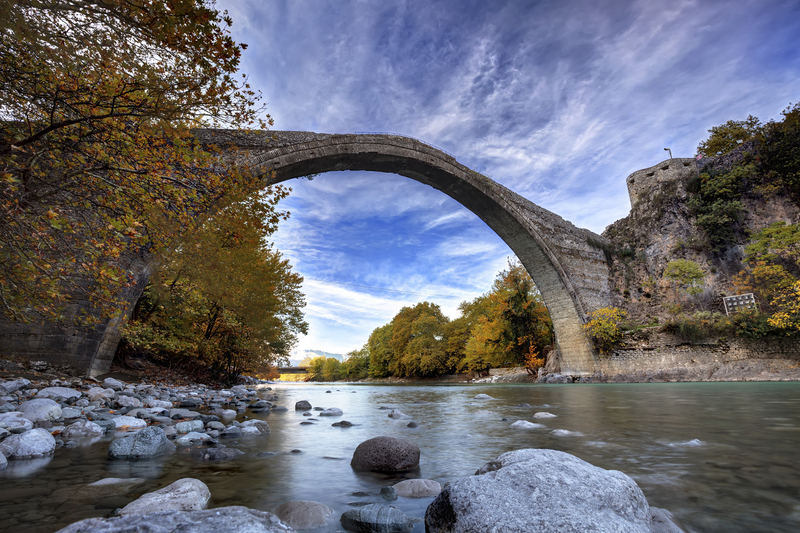 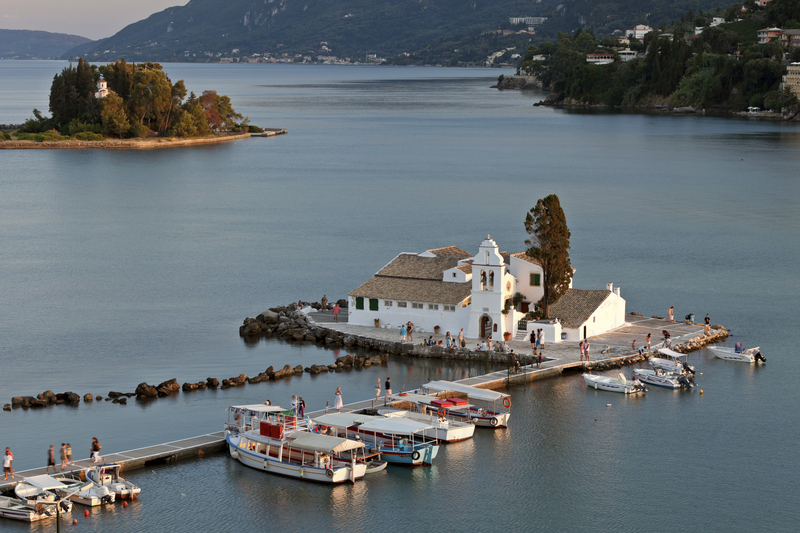 From the lure of the crystal waters of its seas, to the snow-capped mountains of the central mainland, Greece offers a wealth of unforgettable experiences waiting to be explored. 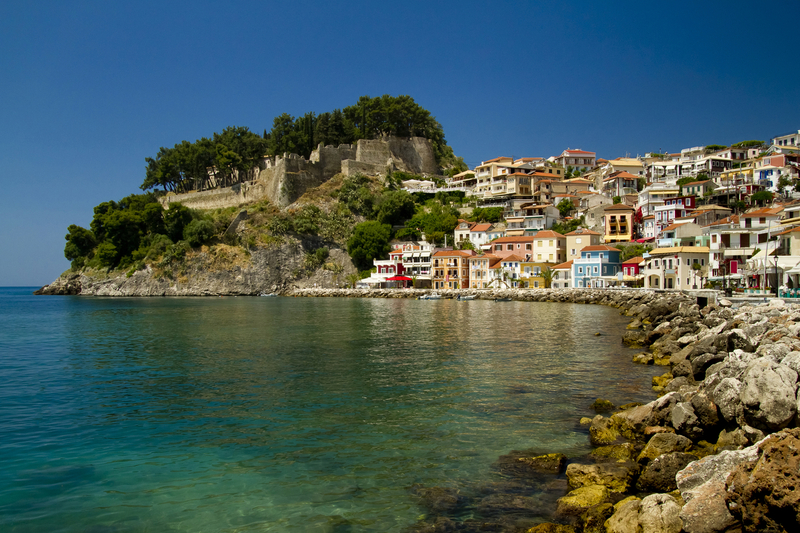 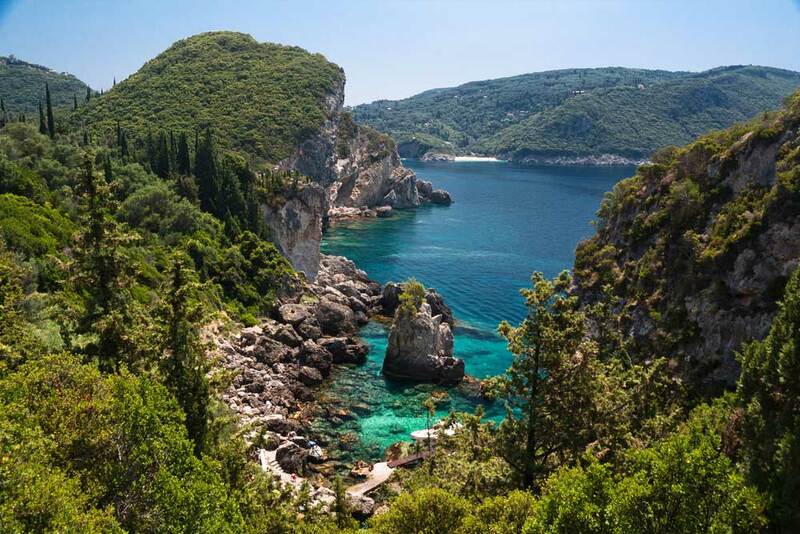 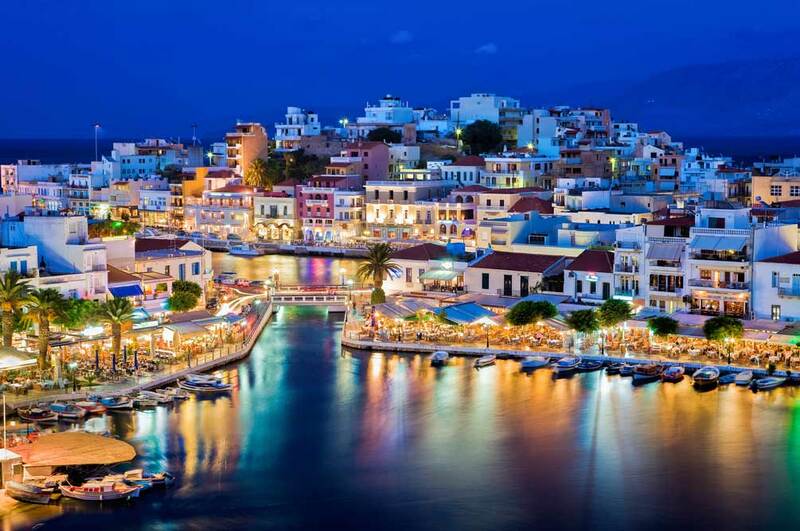 Enjoy the tranquil and stunning islands Greece is renowned for; from the cosmopolitan island of Greece to the picturesque island of Skiathos, Greece offers a diverse choice of holiday destinations. 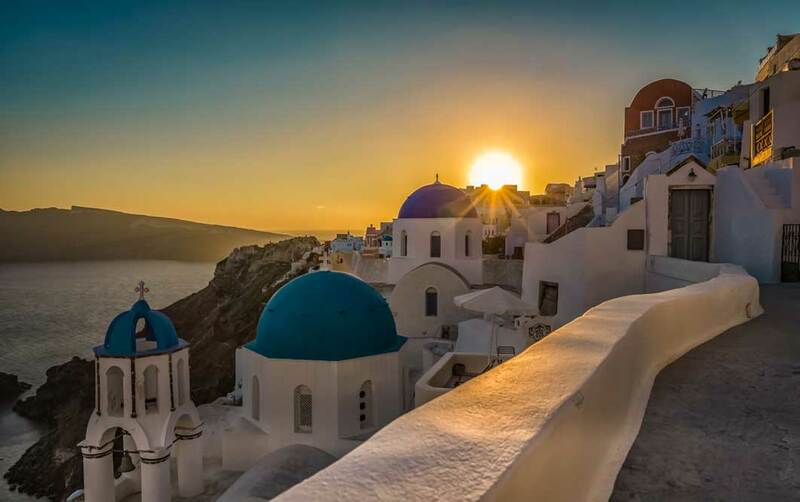 Visit some of the most magnificent archaeological sites in the world, or relax with a cocktail as you watch the sun setting beyond the clear blue sea. 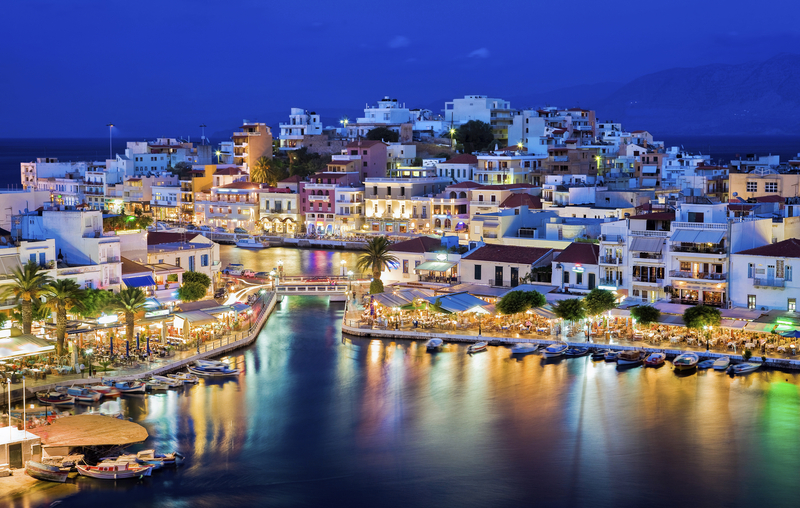 From the lure of the crystal waters of its seas, to the snow-capped mountains of the central mainland, Greece offers a wealth of unforgettable experiences waiting to be explored. 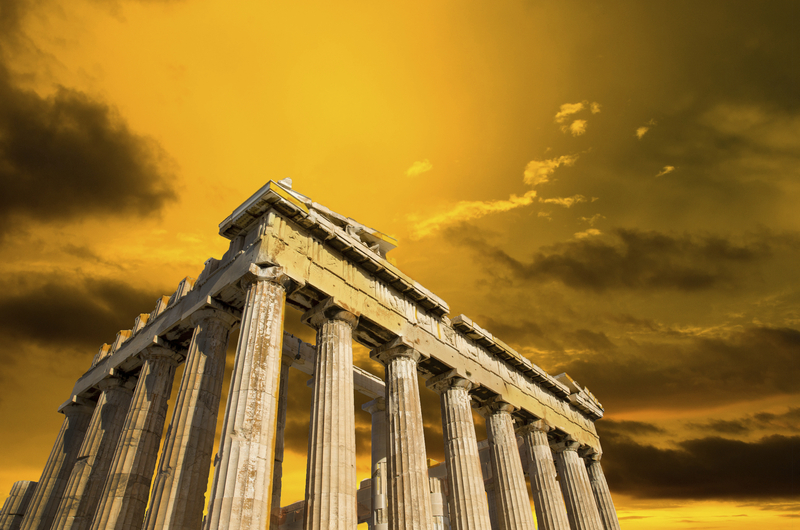 Few countries can provide such a diversity of culture, scenery and depth of history as Greece and with a wealth of magnificent beaches, delicious culinary choices and genuine warm Greek hospitality.